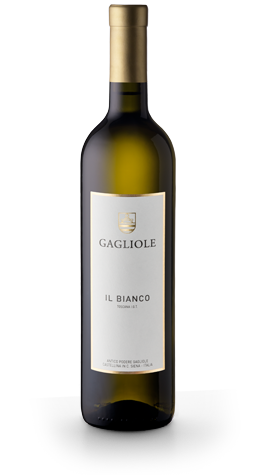 This wine was produced from Procanico, Malvasia and Chardonnay grapes. The vinification took place in barriques of french oak wood. This wine shows fruity aromas of great intensity and fineness. It should be served at a temperature of 16° C.